New York Yankees Mr. Potato Head Key Chain. 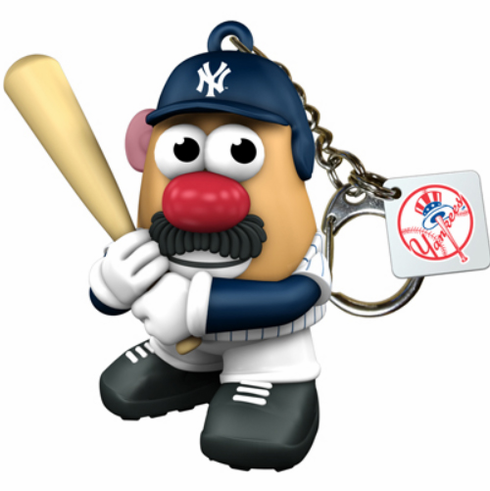 Sports Spuds Keyring by Playskool.